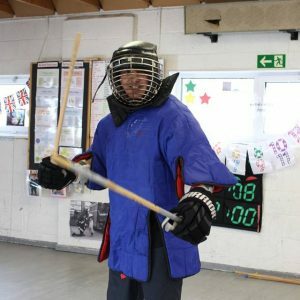 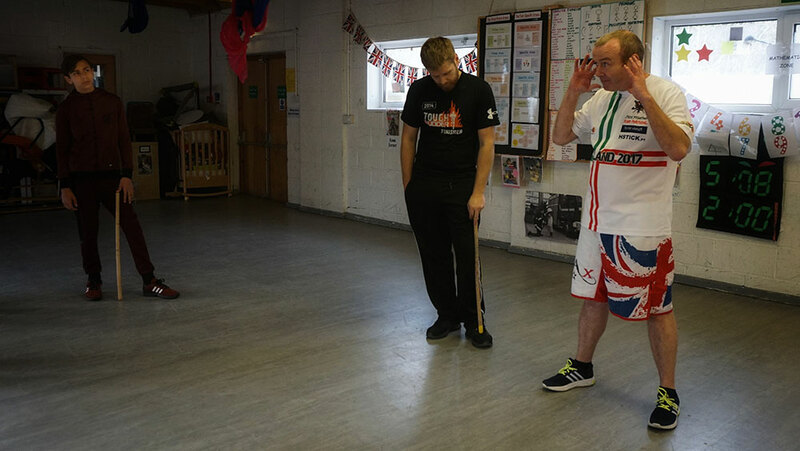 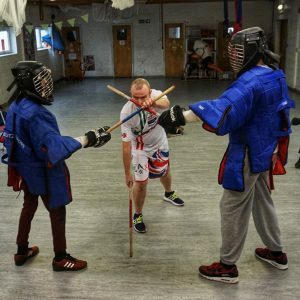 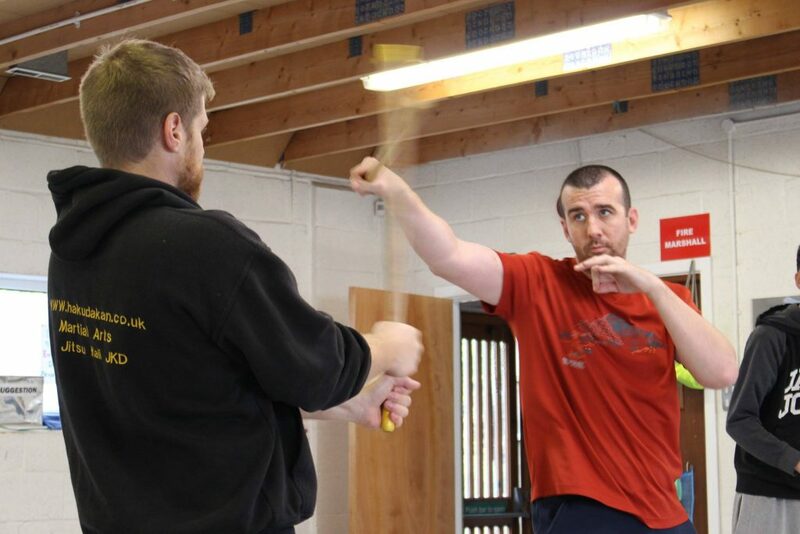 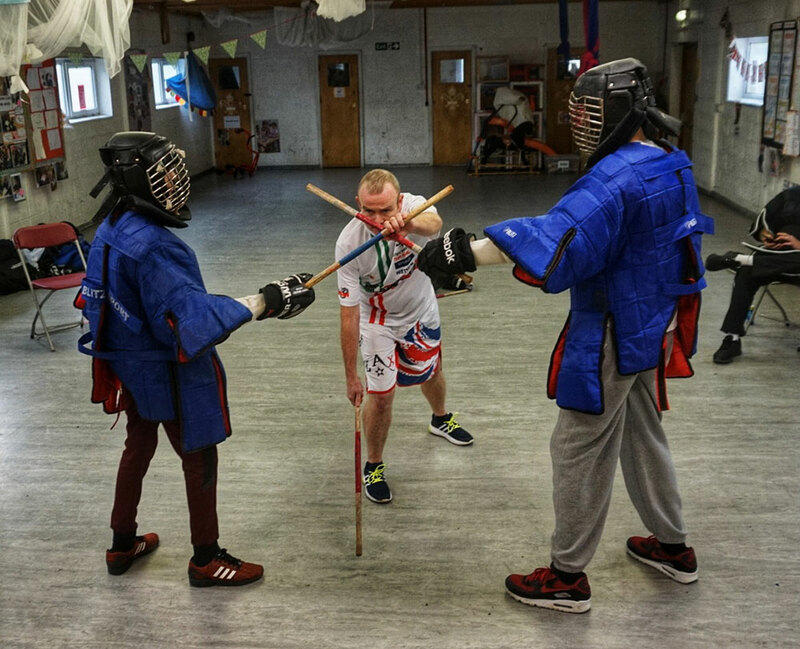 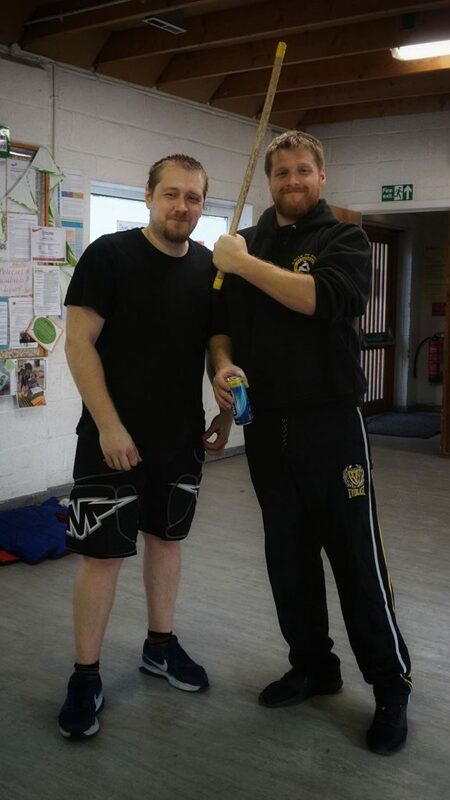 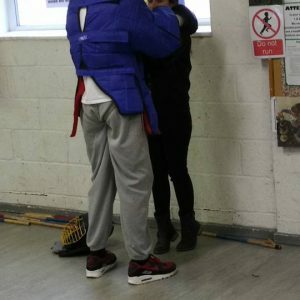 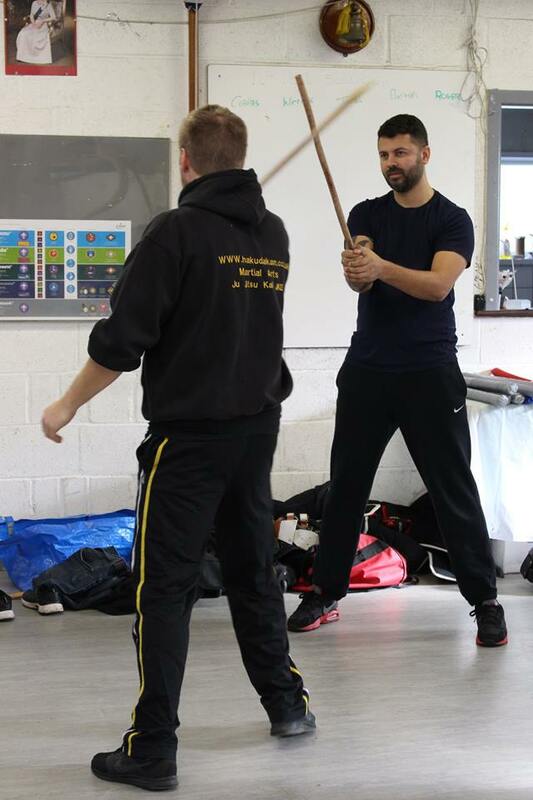 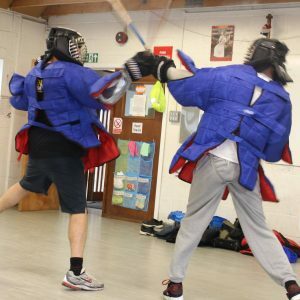 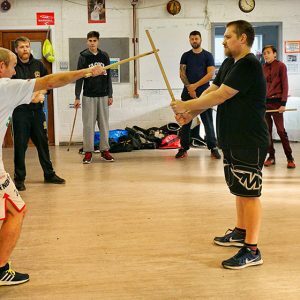 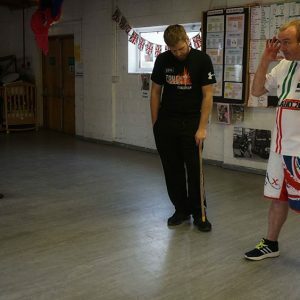 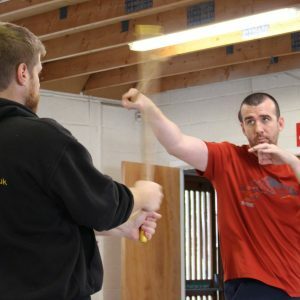 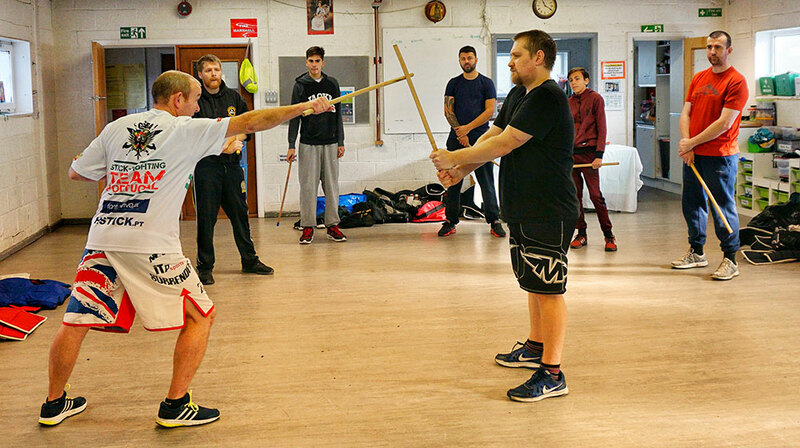 A great day of teaching competitive full contact stick fighting to a group of my students who had never spared stick before at all. 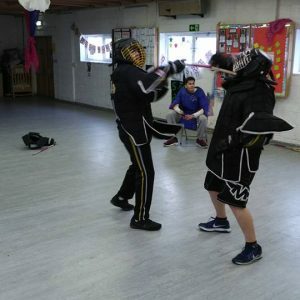 I had planed the session to accelerate them to learn as much as possible in 4 hours. 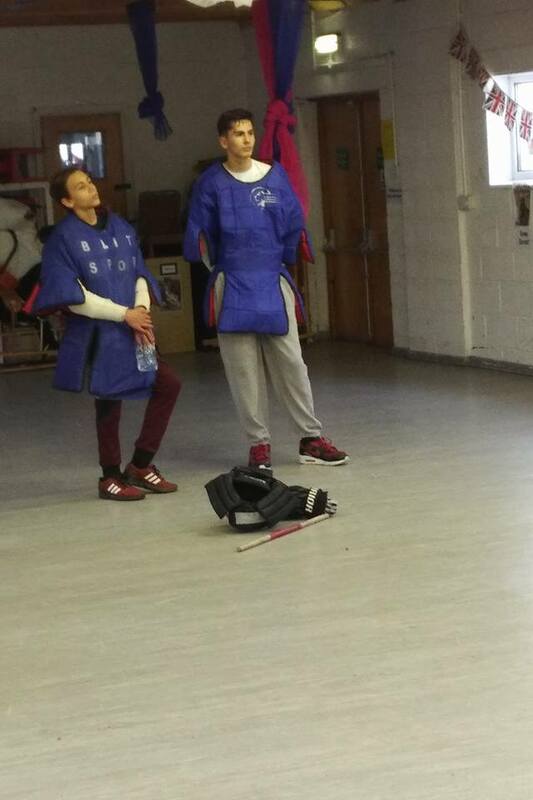 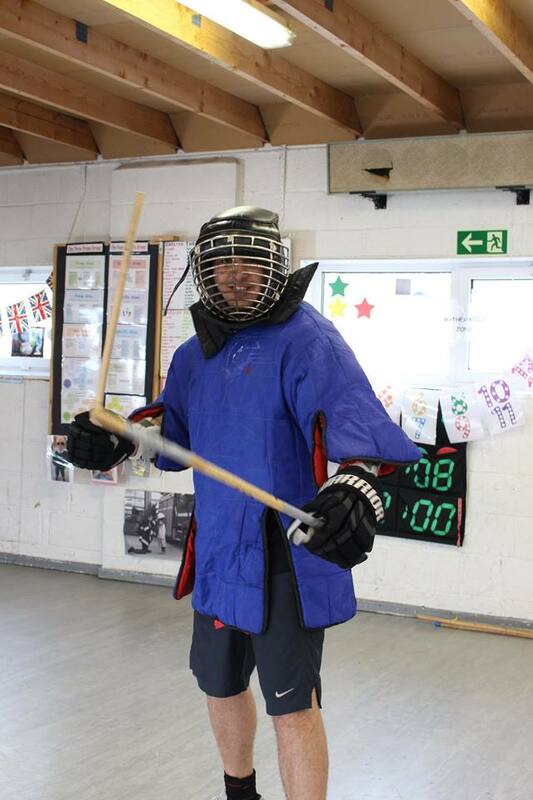 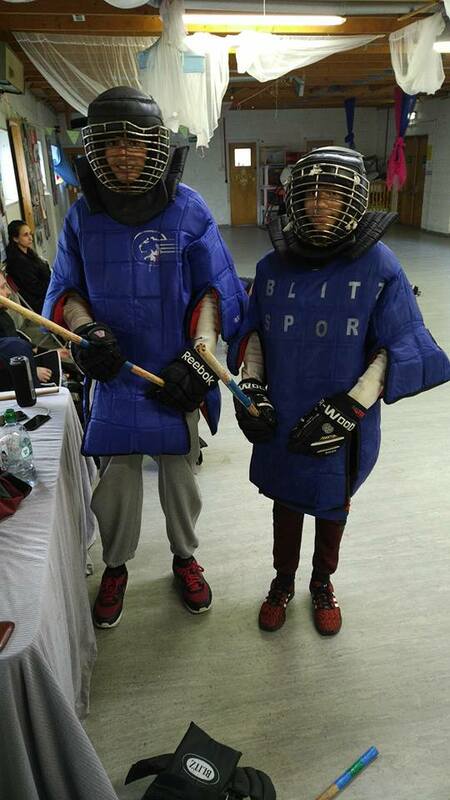 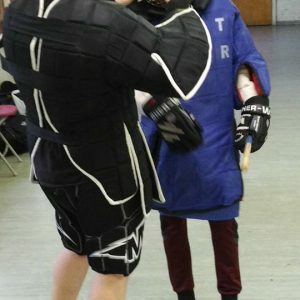 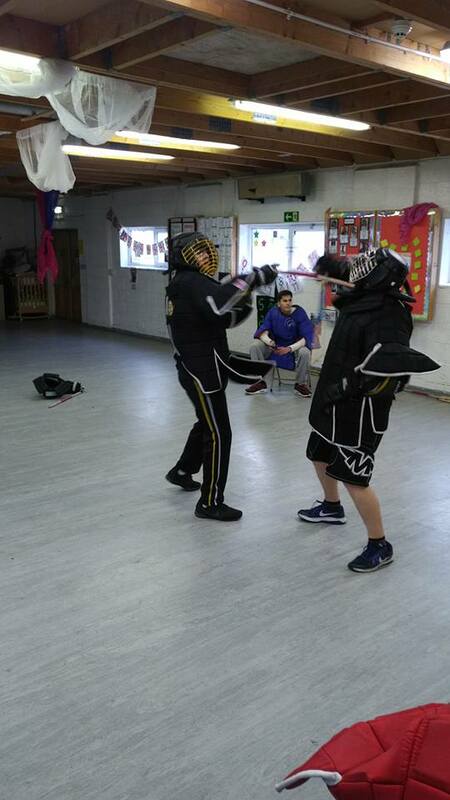 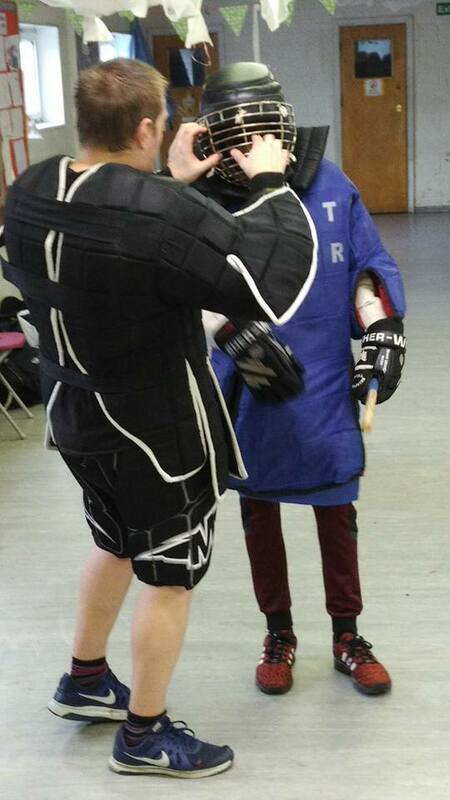 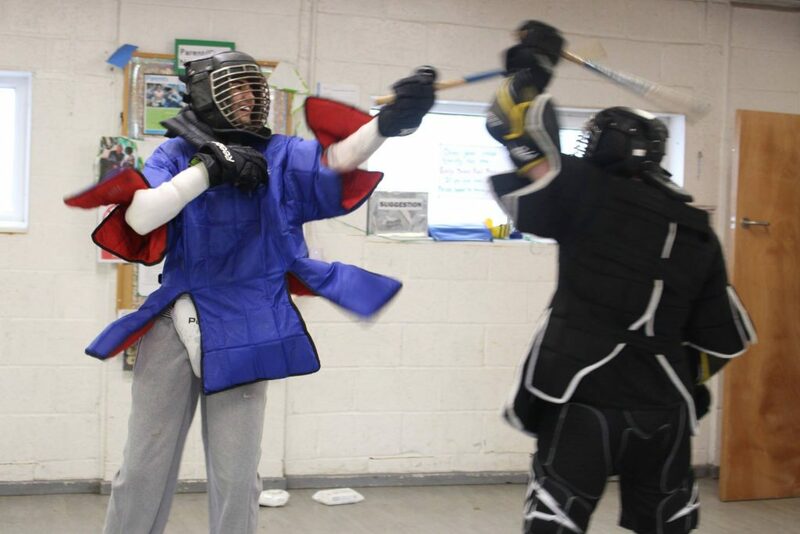 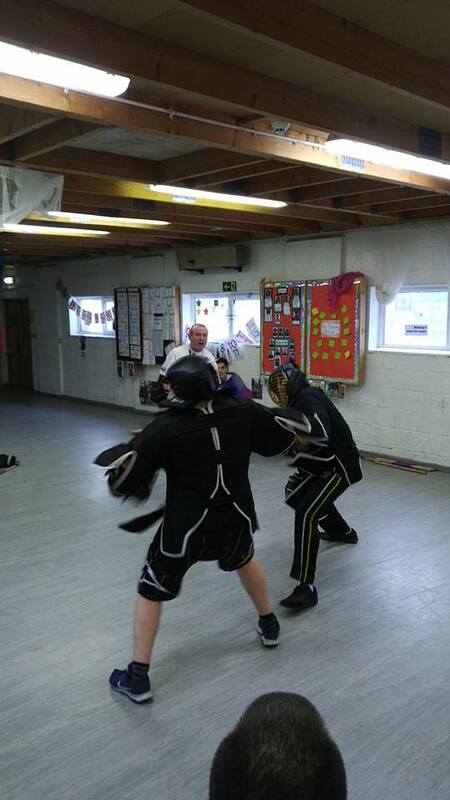 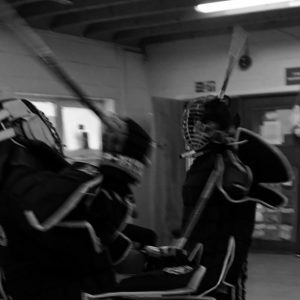 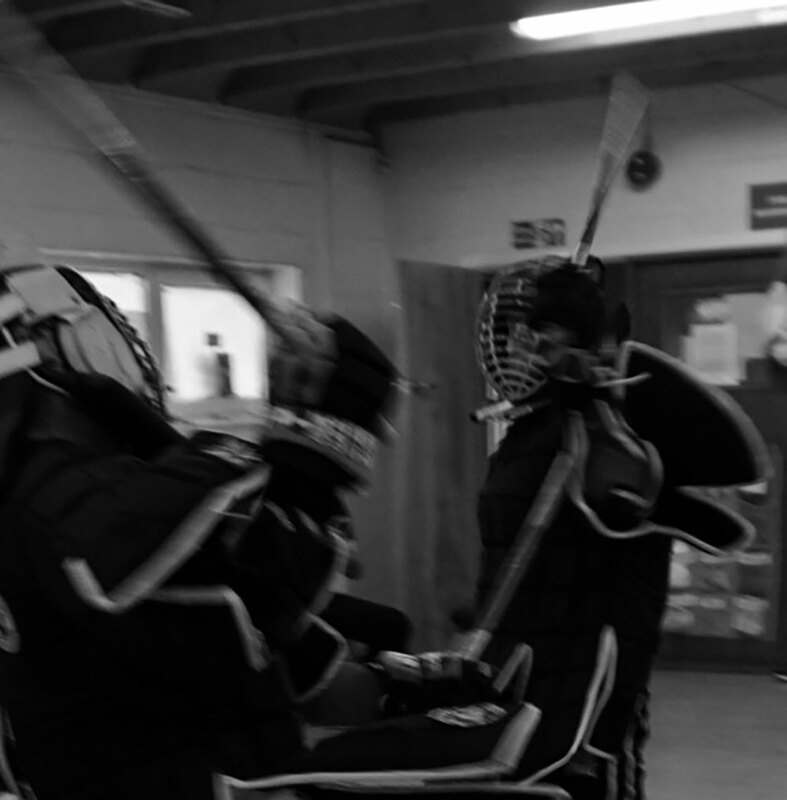 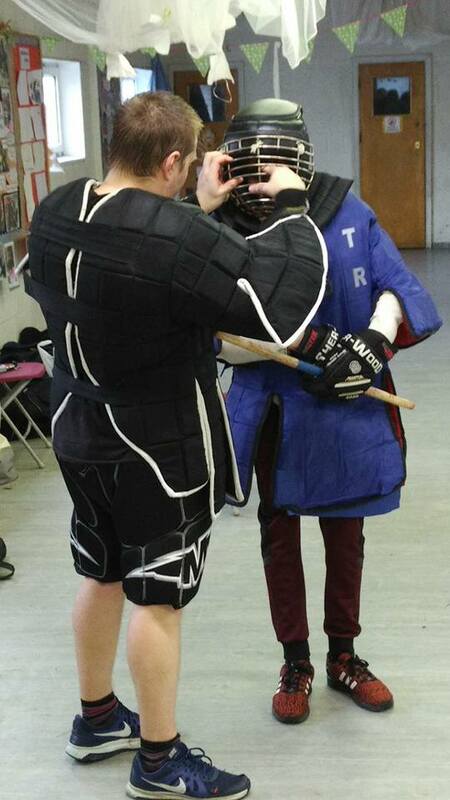 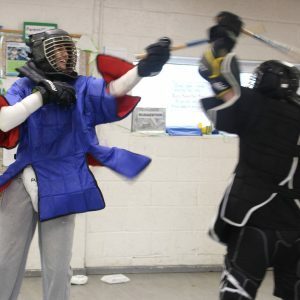 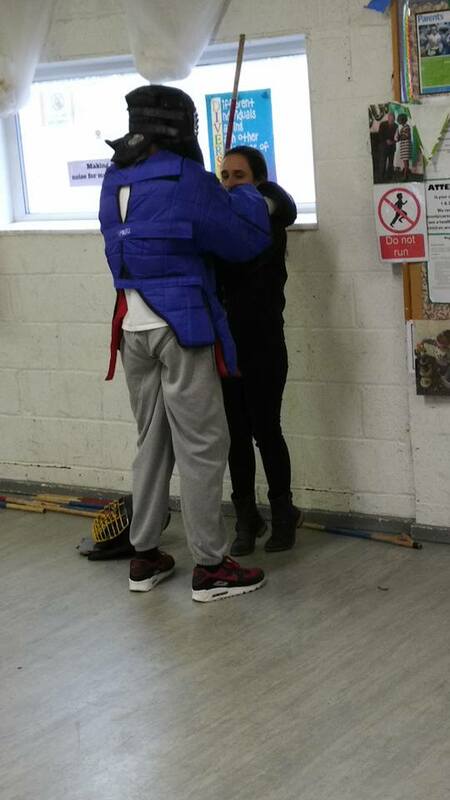 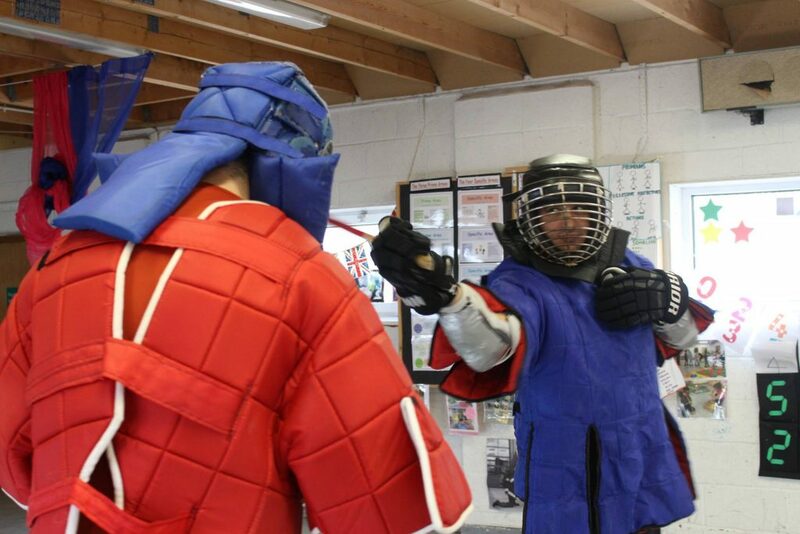 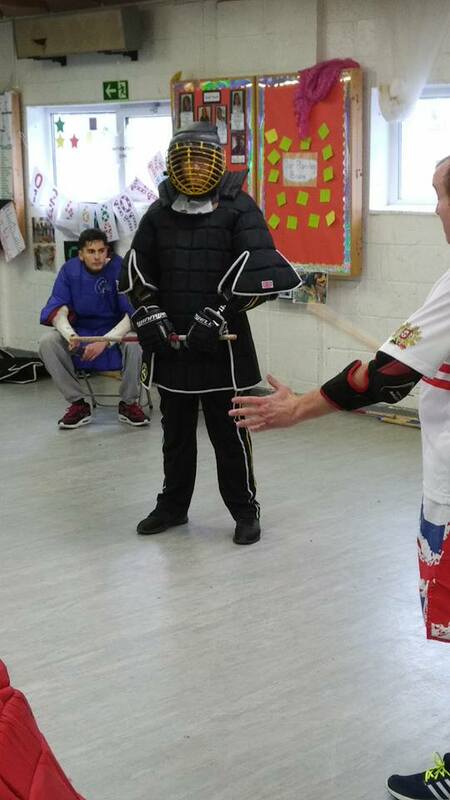 After only 1 hour and 10 mins of tuition in stick handling skills they were in the armour sparing. 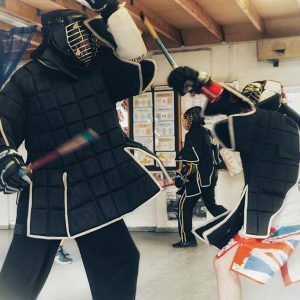 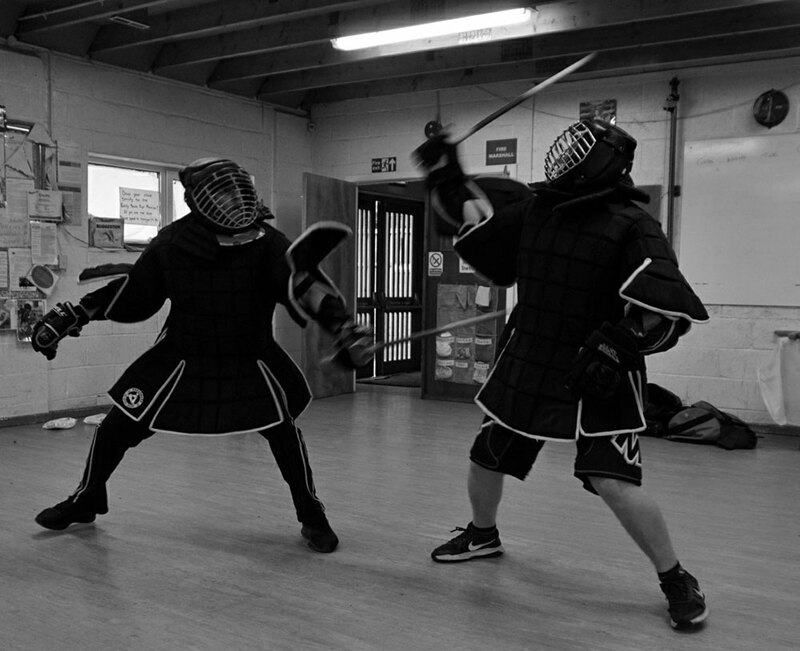 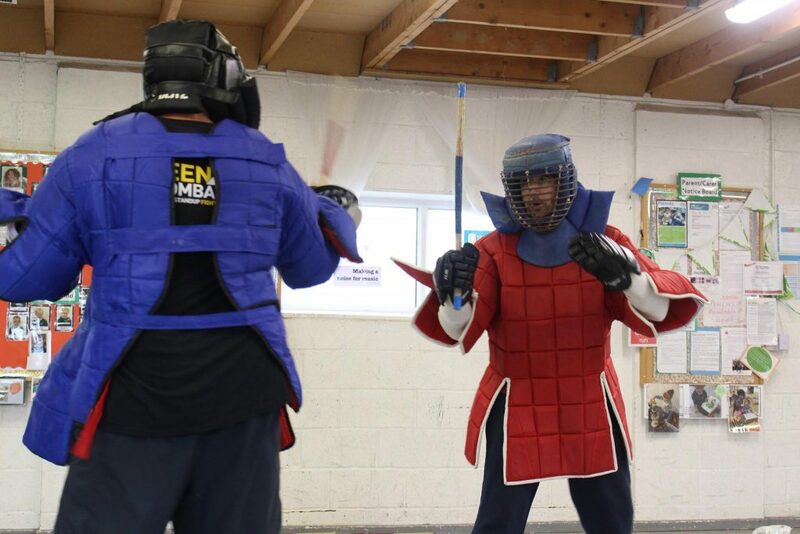 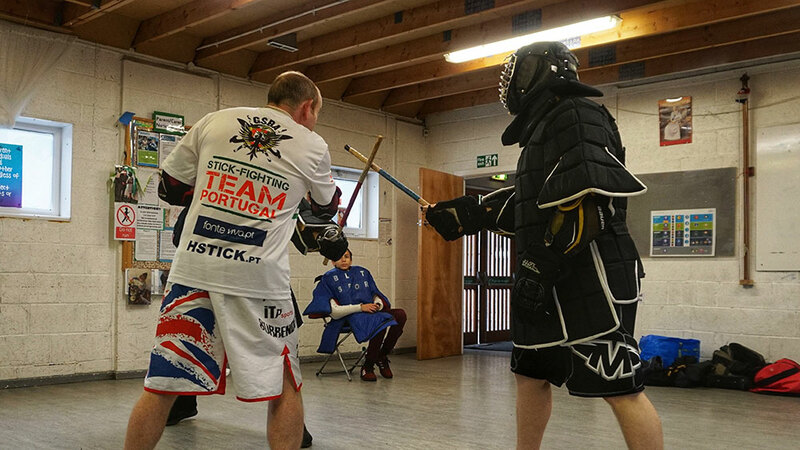 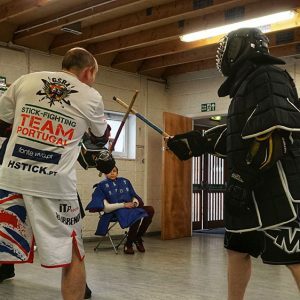 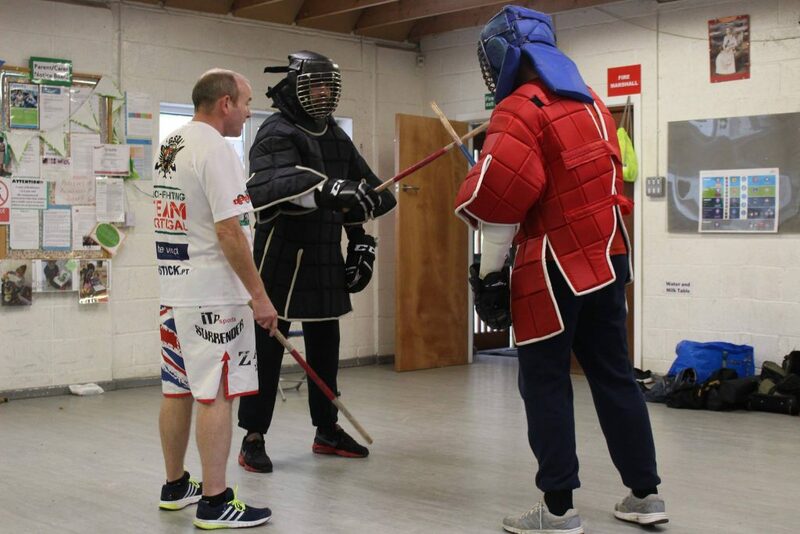 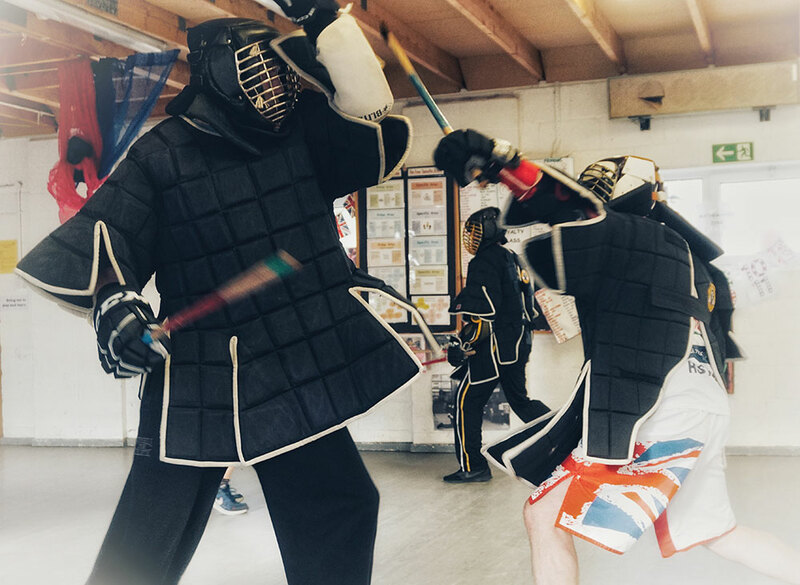 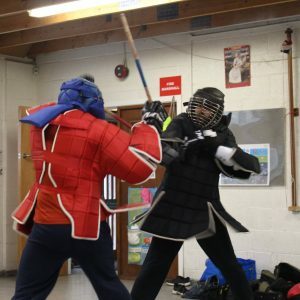 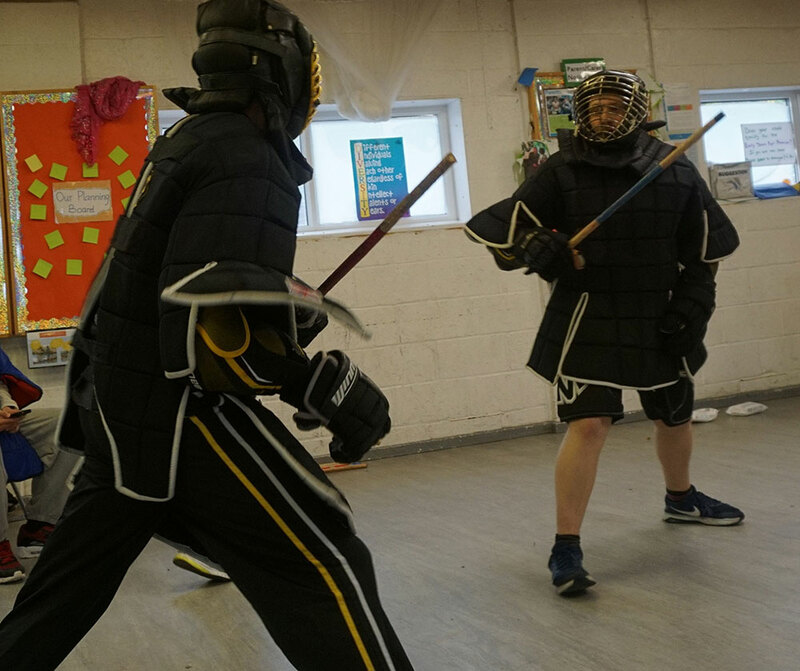 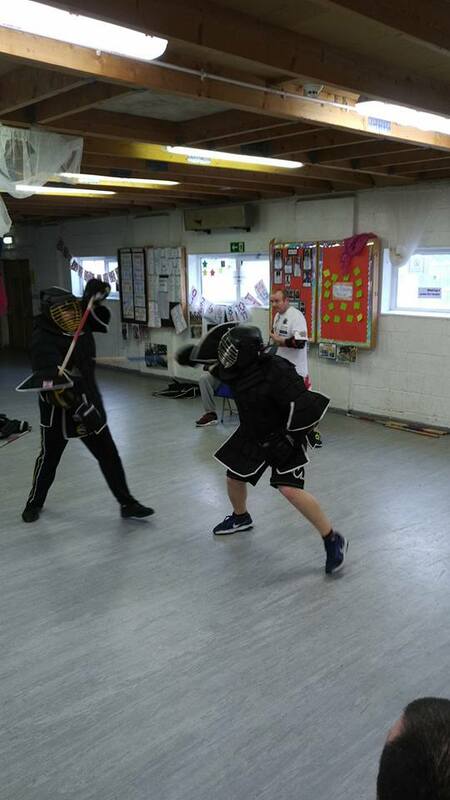 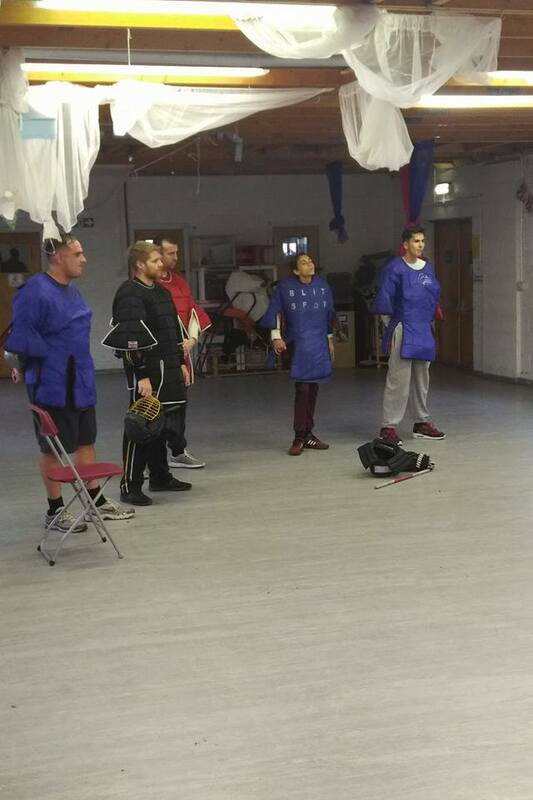 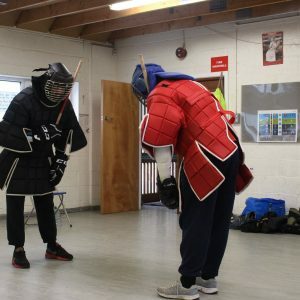 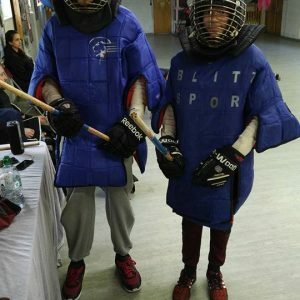 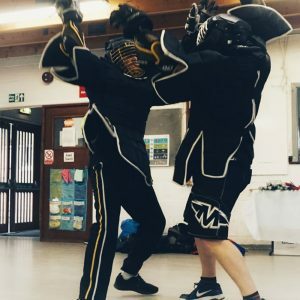 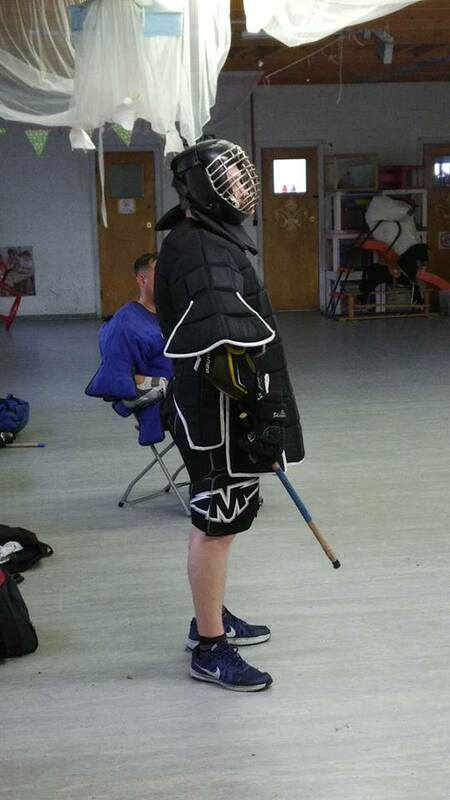 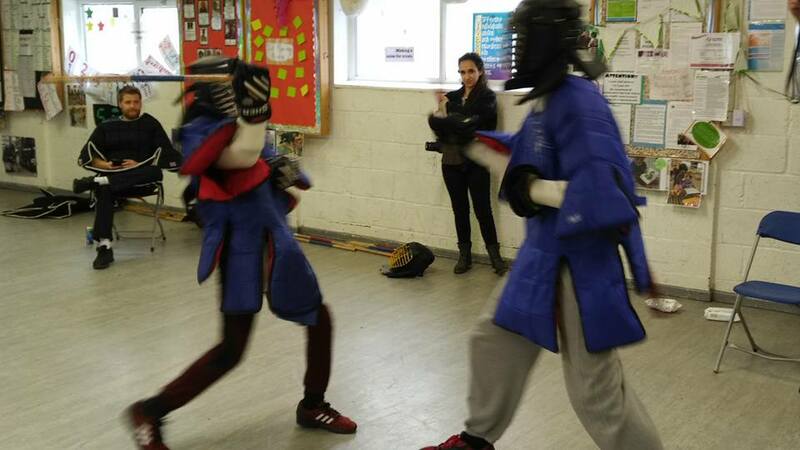 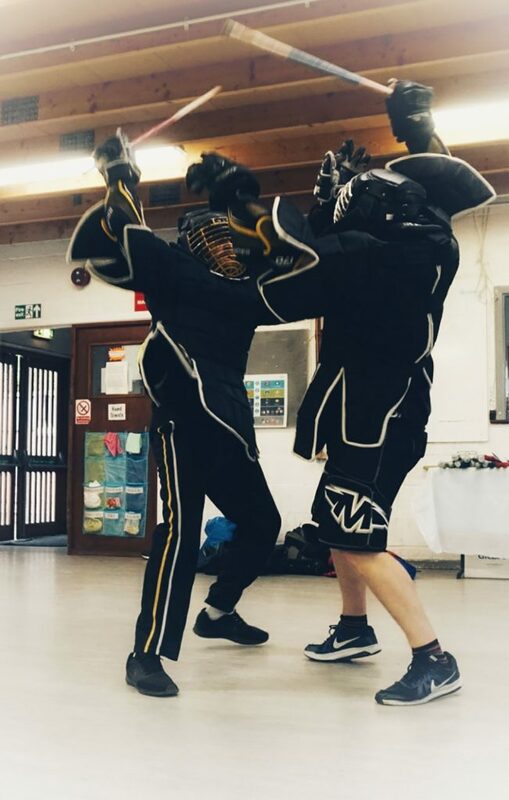 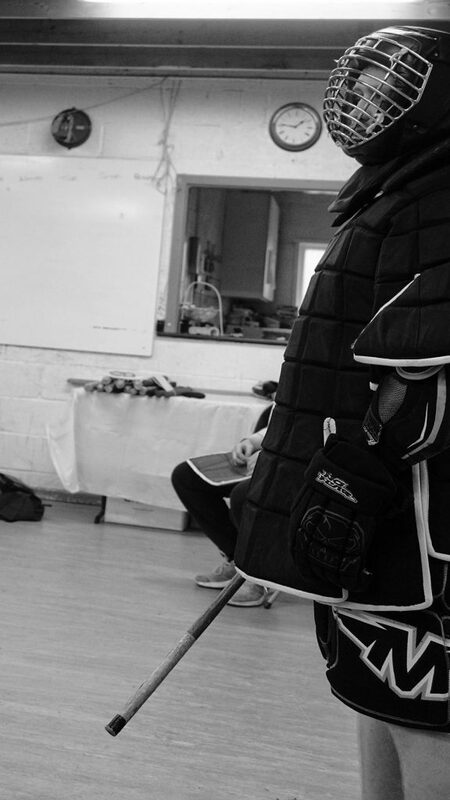 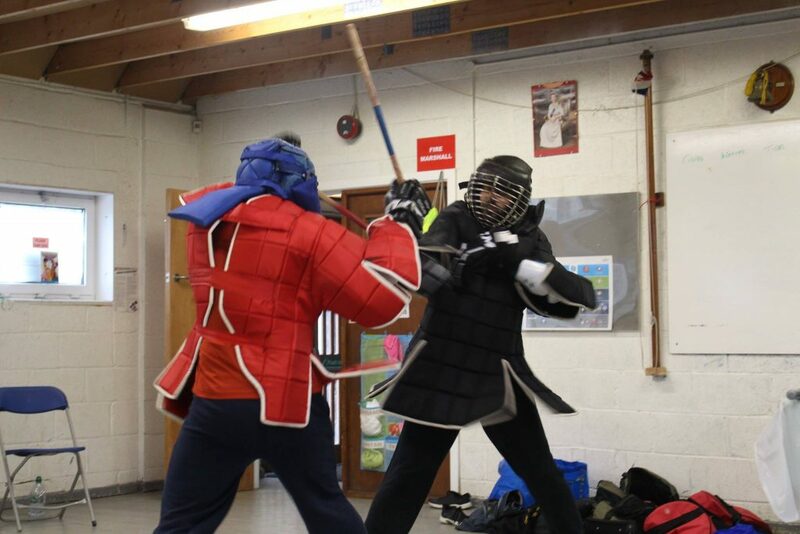 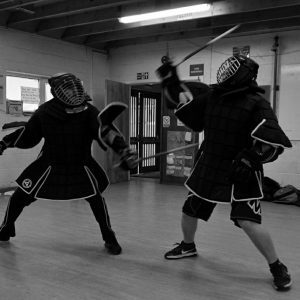 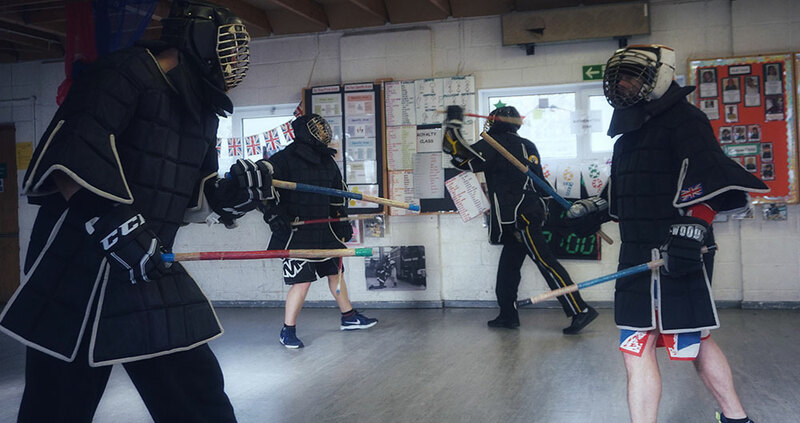 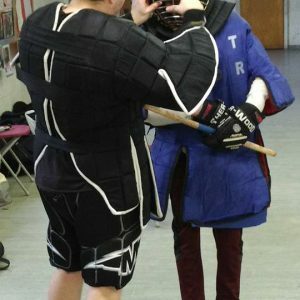 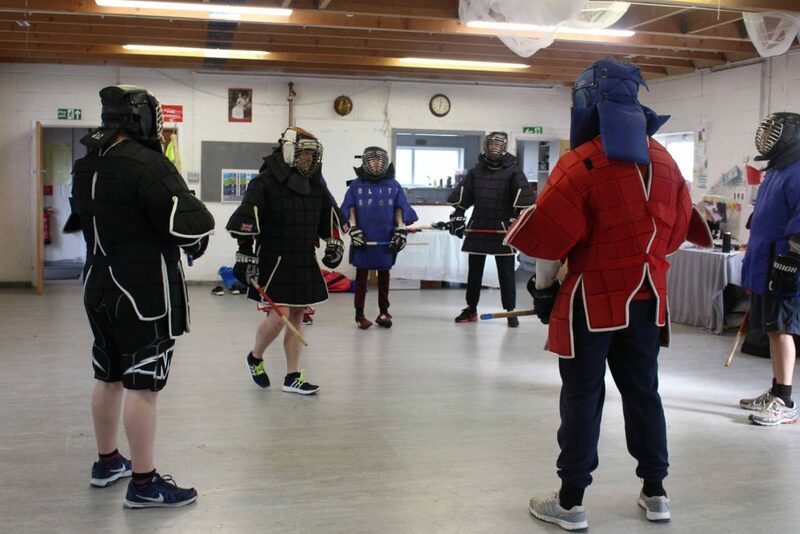 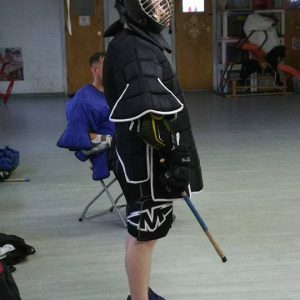 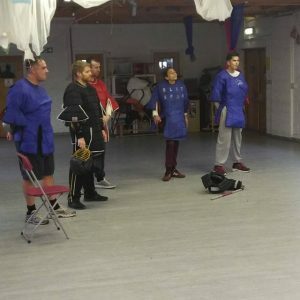 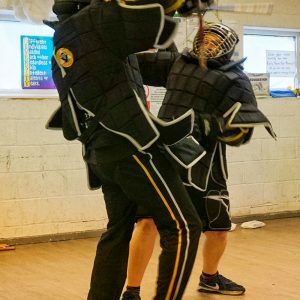 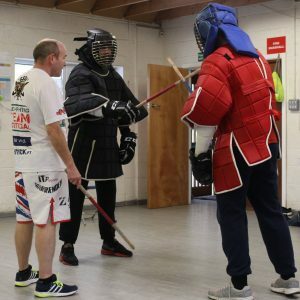 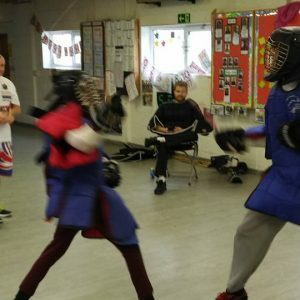 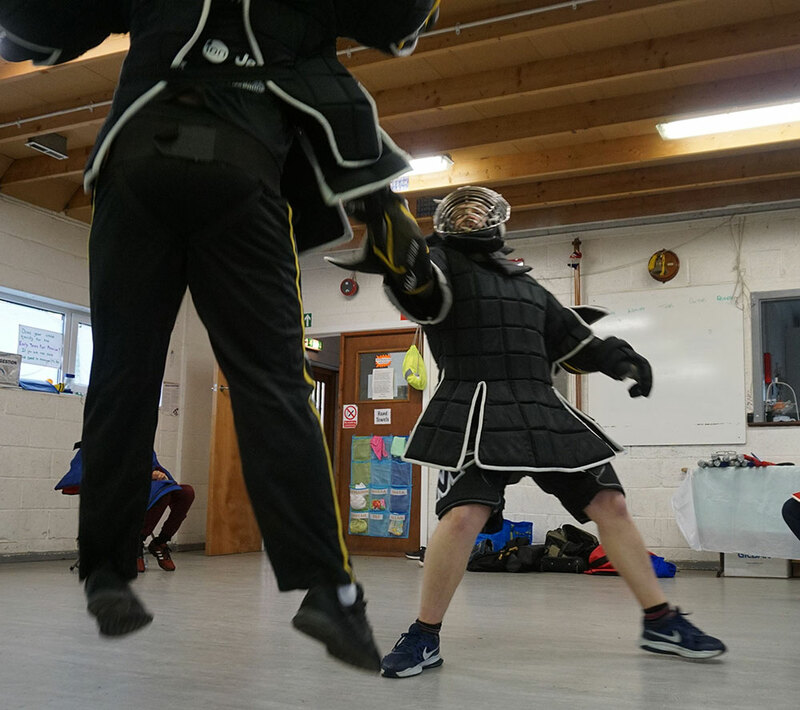 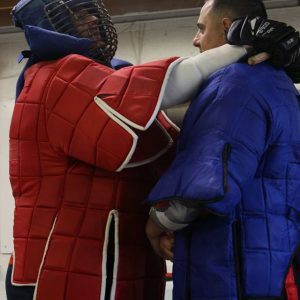 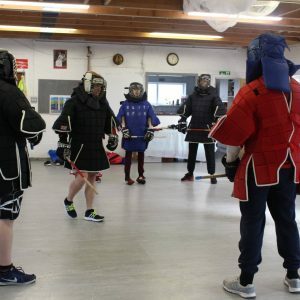 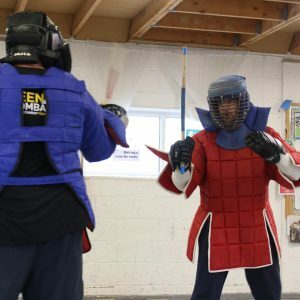 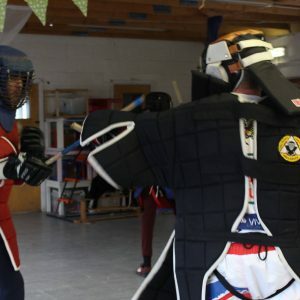 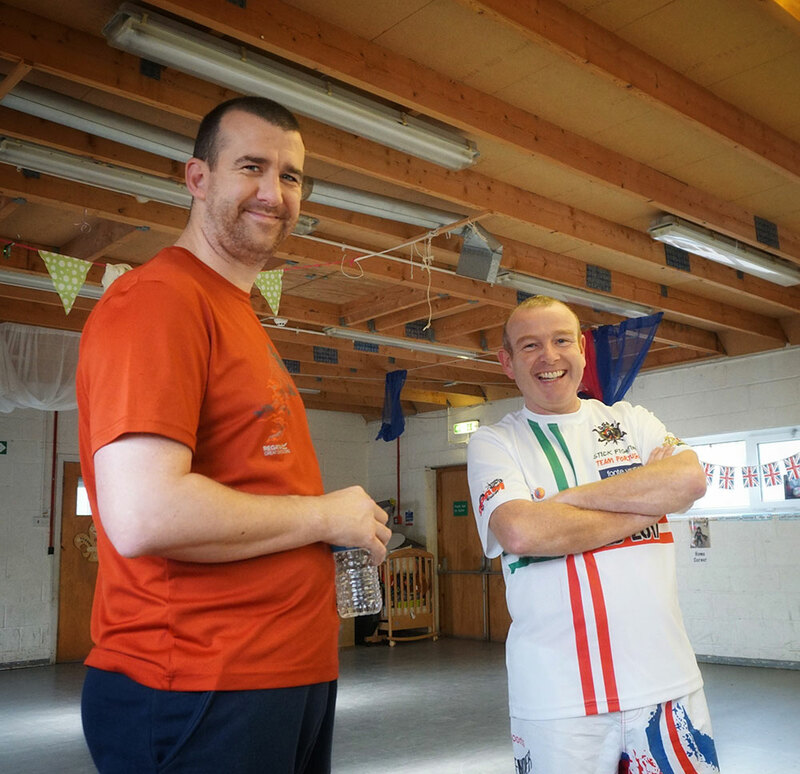 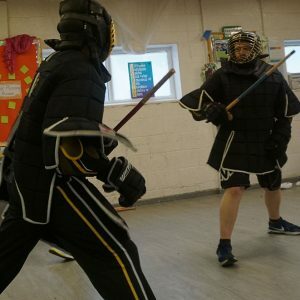 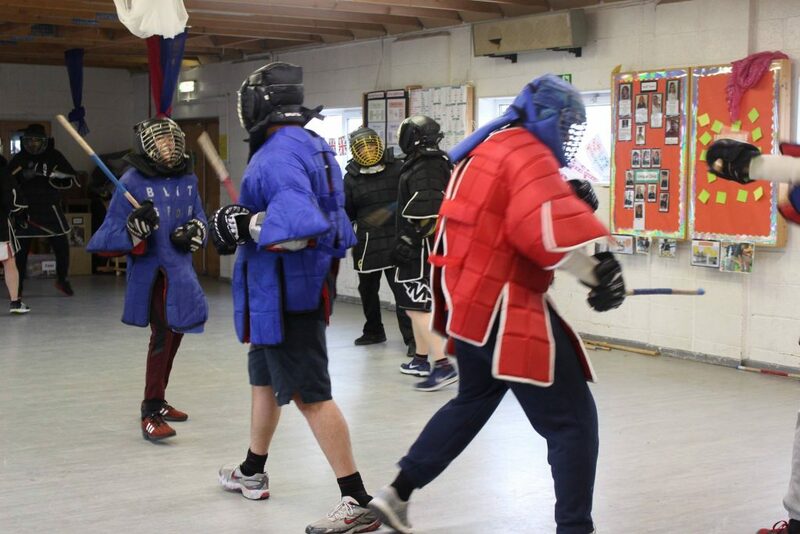 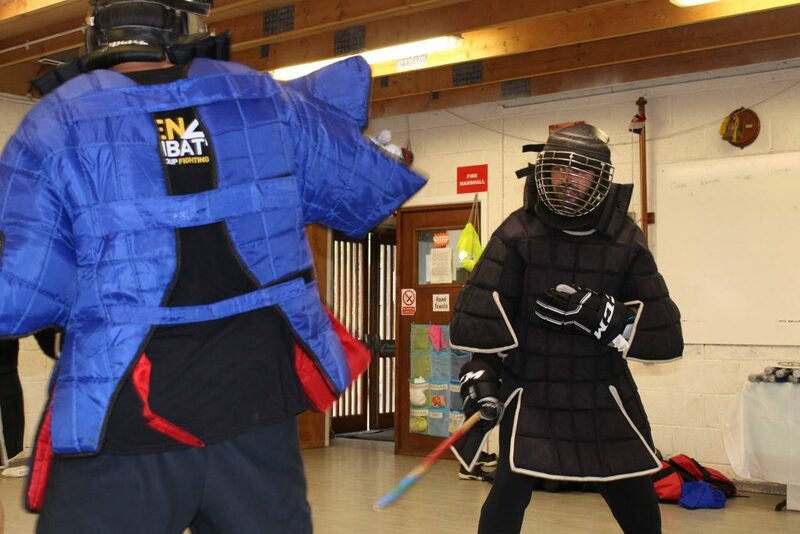 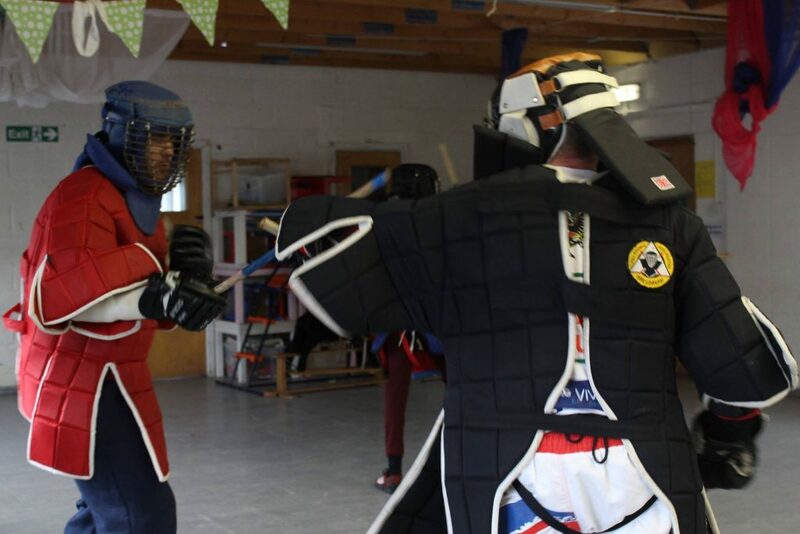 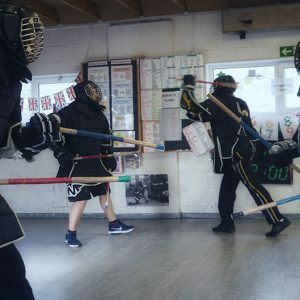 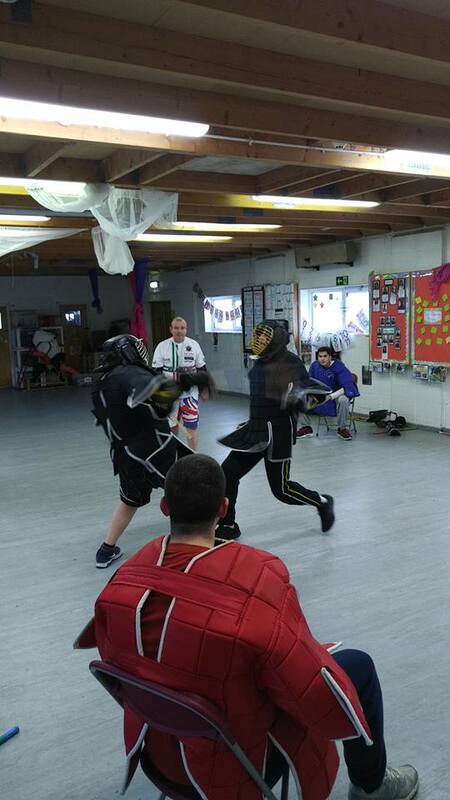 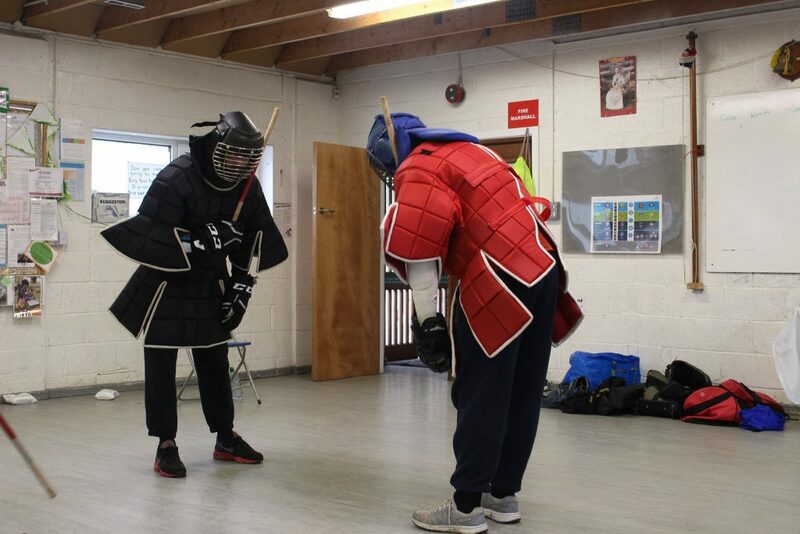 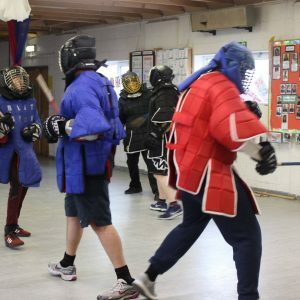 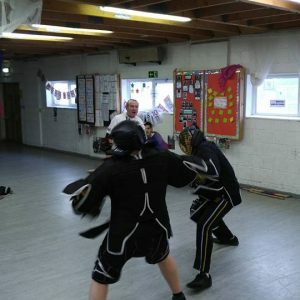 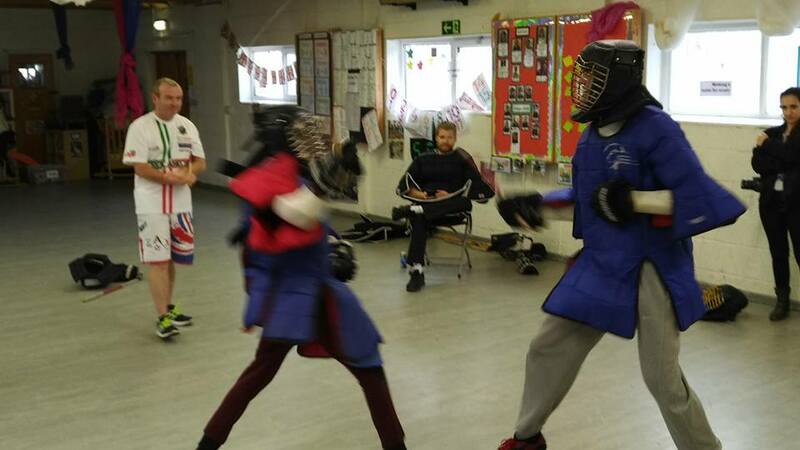 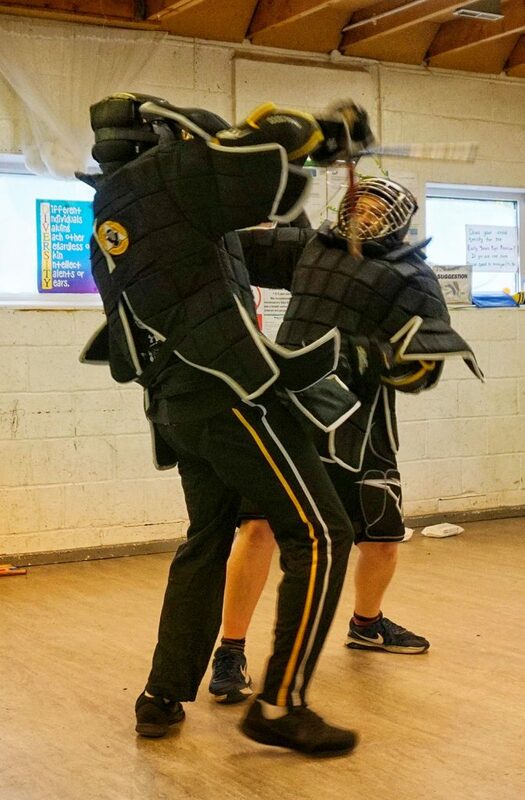 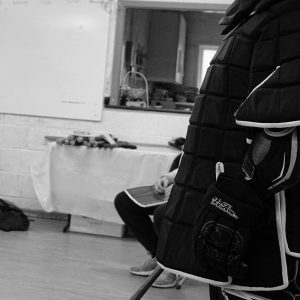 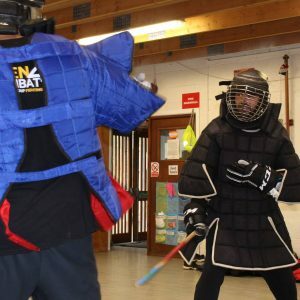 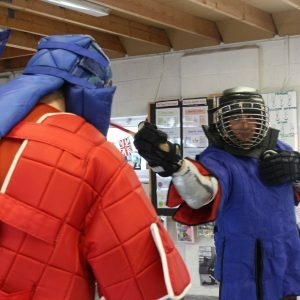 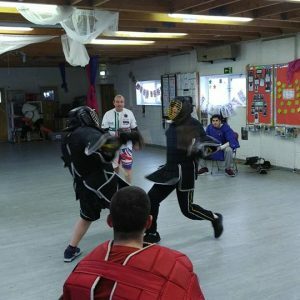 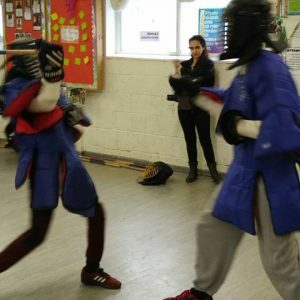 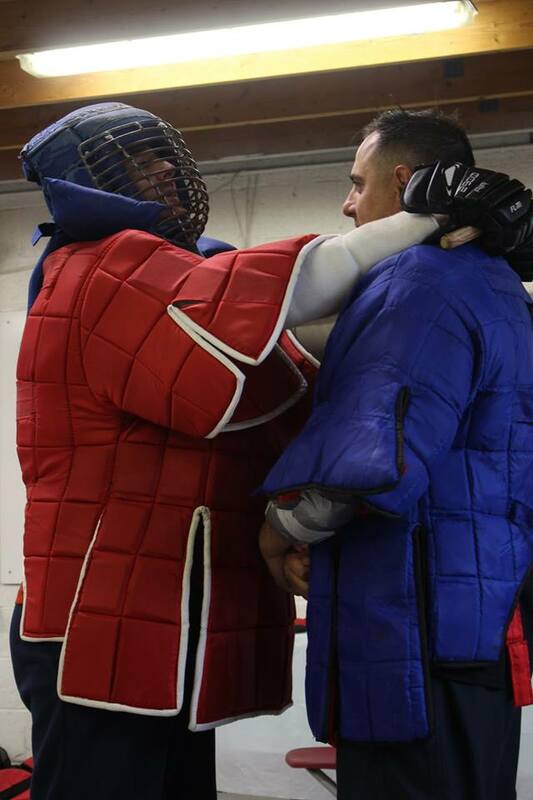 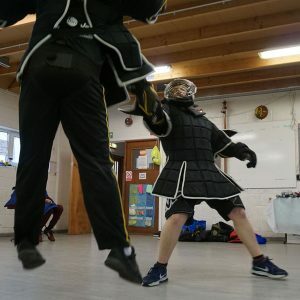 By the end of the 4 hours they had all fought loads of rounds of isolated sparing and the icing on the cake was they all fought a full 3 round fight simulating a real comp environment with me refereeing and also had a go at armour padded rules as well. 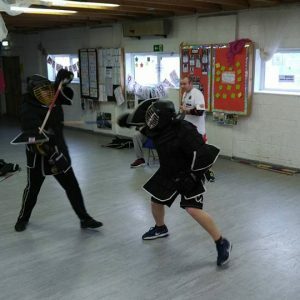 I got Tolga Paphiti and Tarkan Paphiti to do a full exhibition match and my self and Tarkan did Double stick so they could see what that was all about too. 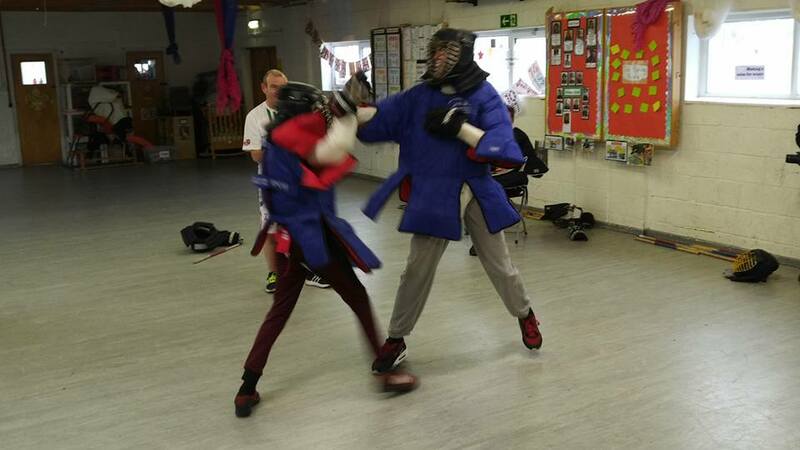 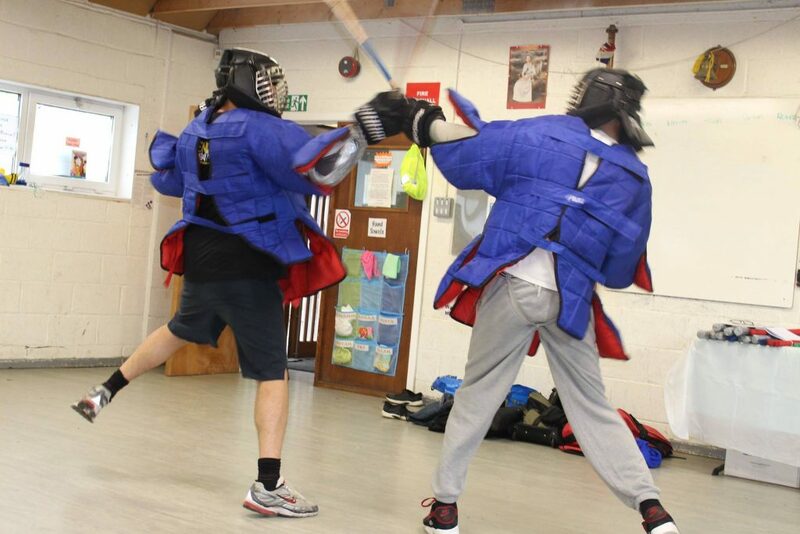 Two of them were Cadets, Riley & Brandon who mixed in sparing the adults. 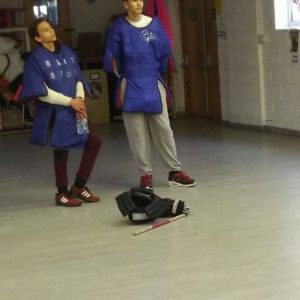 Well done to all of you, there is a massive potential for you all. 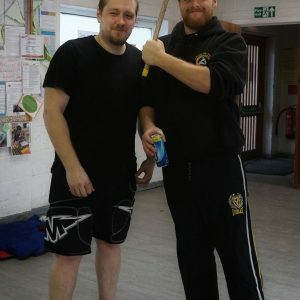 I am looking forward to seeing some of the footage and pics. 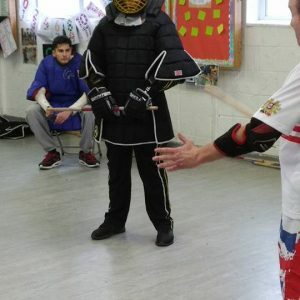 Also Tarek Tomato who took loads of pics. 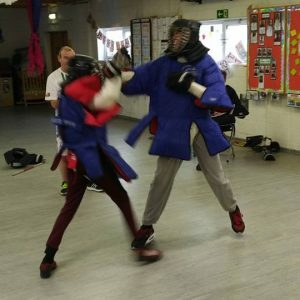 Could be some champions in the making! 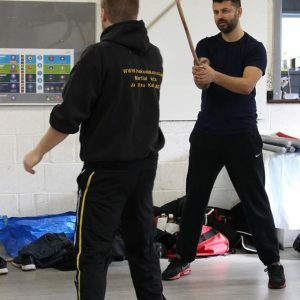 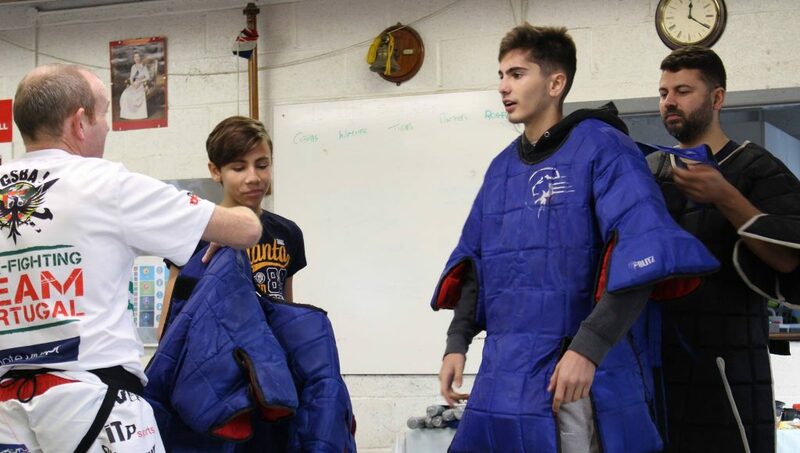 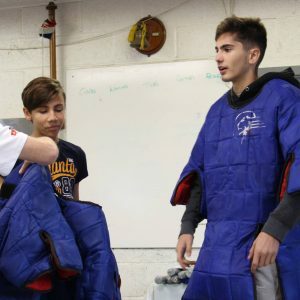 Also wanted to say thanks to Tarkan and Tolga who were also training giving advice and helping everyone and to Ana who couldn’t train due to an injury but still made the effort to turn up and learn and also take lots of photos.